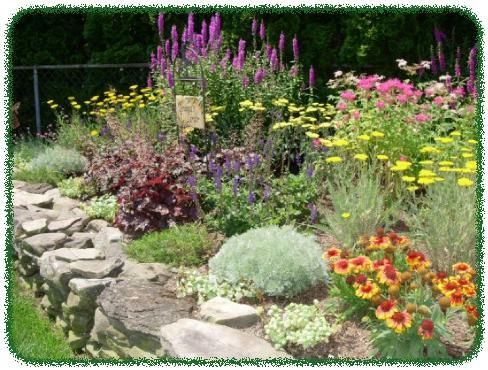 Enchanted Gardens has the largest selection of Perennials, Daylilies and Ornamental Grasses in the Southern Tier of New York State, along with years of experiance in raising them. Make us your number one source for all of your garden needs. Take Exit 6 off I-88 to route 7. Go east 2 Miles. Enchanted Gardens is on the right. See the map on our Canoe Rental page for more details.